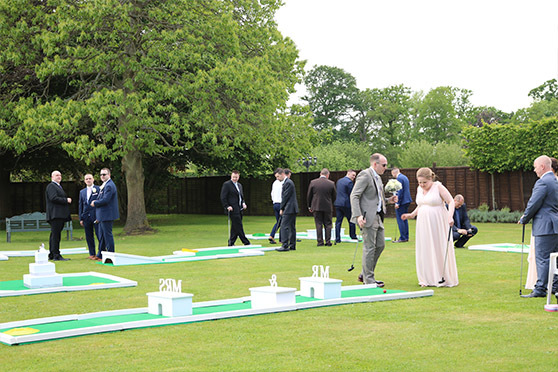 Mobile Crazy Golf has brought tones of fun at the Crockwell Farm in Daventry, Northamptonshire for Rebecca and Jack’s wedding. 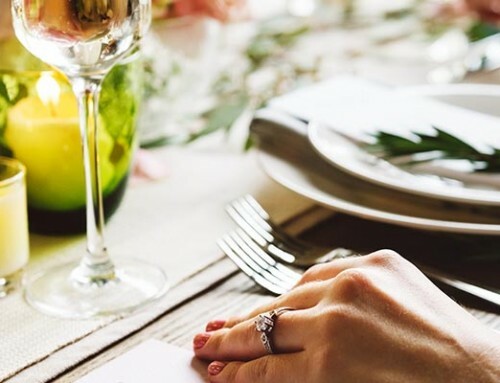 Founded in 2002 by the Harper family, Crockwell is a specialist wedding venue providing unique service. 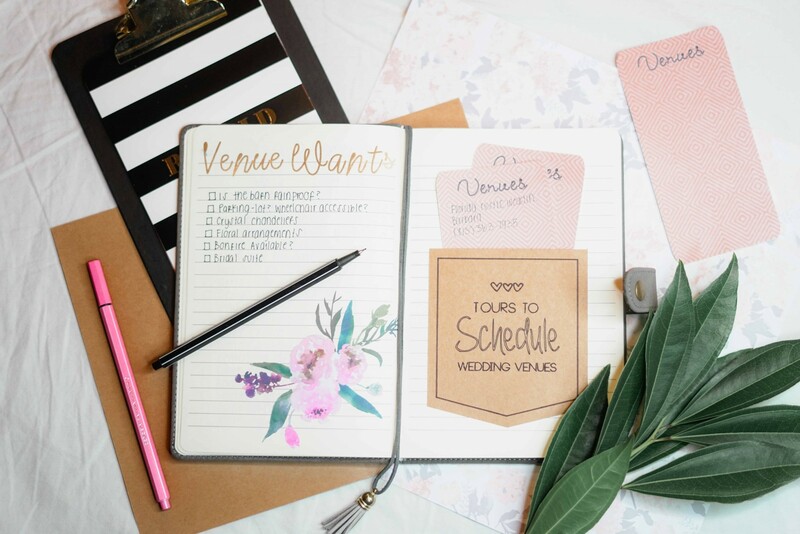 Situated in the beautiful surroundings next to the Oxfordshire and Warwickshire borders, the venue consists of the pretty ceremony barn, amazing marquees and beautiful gardens. 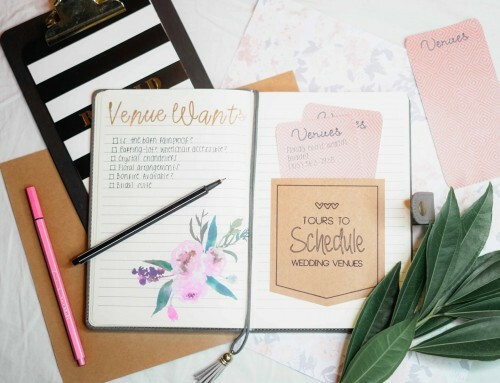 The couple’s rural wedding created a relaxed, informal atmosphere and was decorated to their personal taste. 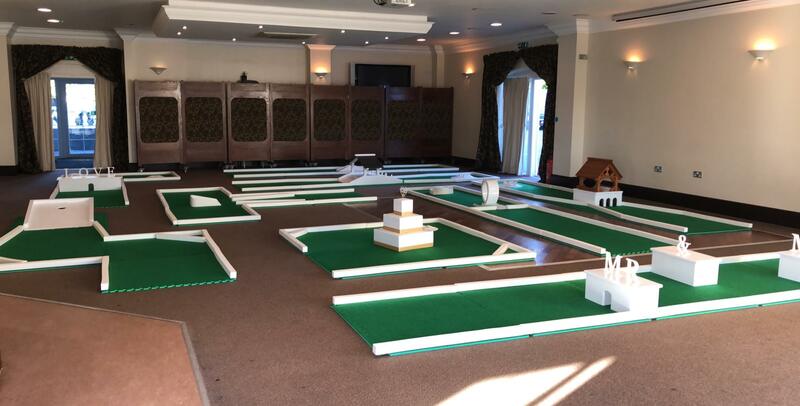 We were happy to bring the fun in such a nice atmosphere, bringing everyone together for a game of crazy golf. 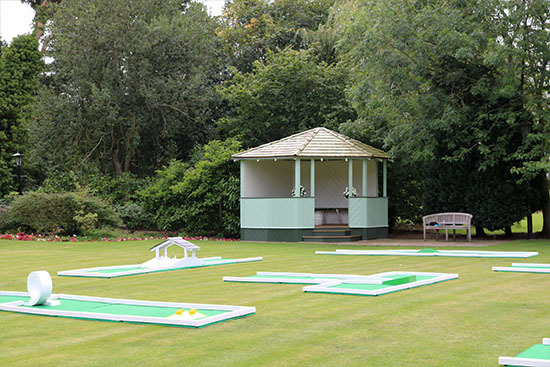 Mobile Crazy Golf perfectly complemented the venue, creating a fun and enjoyable experience for every single guest. 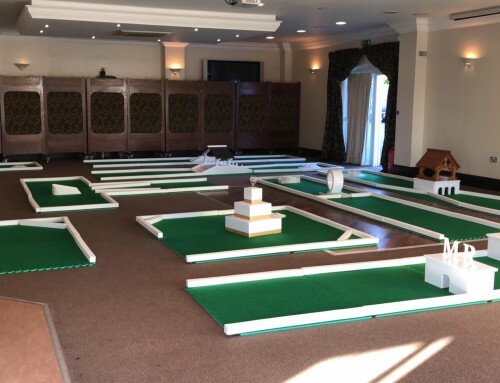 With the wide variety of obstacles that come decorated to match the theme of the wedding and with different golf putters that come in different sizes, Mobile Crazy Golf was the ideal addition to the wedding. 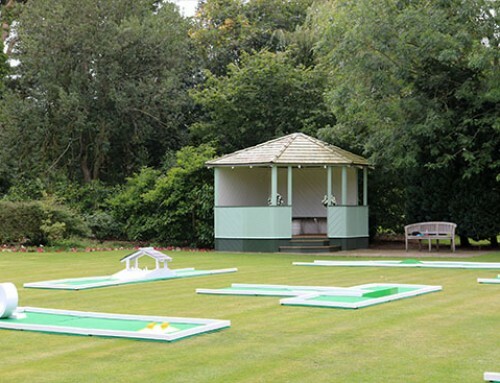 We loved the exclusivity of the wedding and so far it’s been one of our most favourite locations. 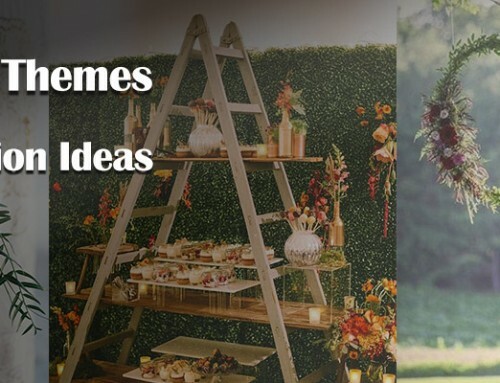 For couples looking living in Northamptonshire, if you are interested in hiring a fun and unique entertainment for your wedding, then contact us and we will be happy to discuss details. 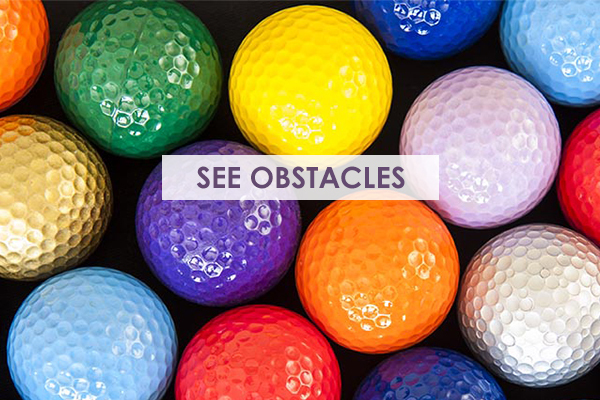 Please feel free to explore our obstacles and also have a look at our past wedding bookings.